Safety regulations form an important part of the Window Furnishings industry. Safety devices are now legally required to be supplied & fitted to any product operated by cords or chains. 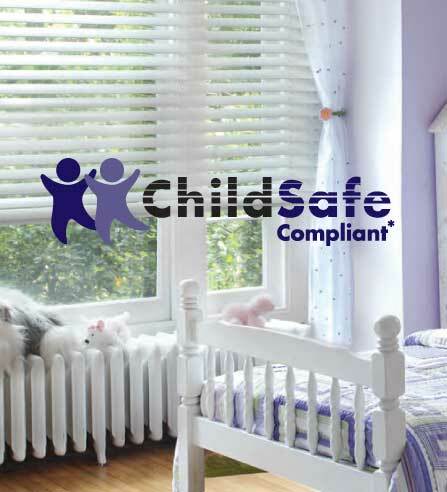 Safety regulations form an important part of the Window Furnishings industry. Safety devices are now legally required to be supplied and fitted to any product operated by cords or chains. Please read the following excerpt from the Trade Practices Act. Please read our new Child Safety Brochure as well as our Child Safety Checklist outlining simple safety tips for your family.